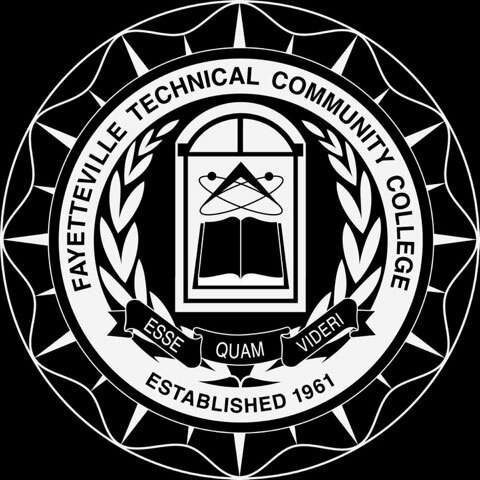 Fayetteville Technical Community College offers both credit and non-credit courses to pursue your educational goals. Whether you are planning to enter the workforce, start a new career, or transfer to a four-year college, we can provide the tools you need to be successful. Our Admissions Counselors are ready to help you navigate the admissions process and provide a seamless, no stress path to attending college at FTCC. They are available to answer questions, share important information, and offer one-on-one assistance throughout your first semester at FTCC. Register now for Summer & Fall 2019 classes!